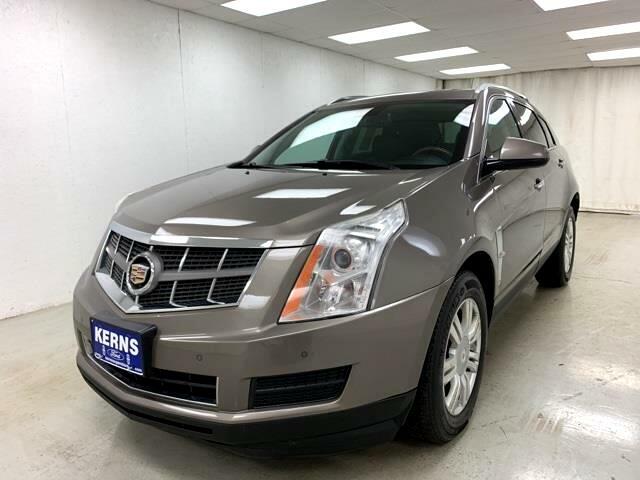 2011 CADILLAC SRX..LOADED..LUXURY PACKAGE..HEATED LEATHER..ALLOY WHEELS..POWER SUNROOF..REAR CAMERA..FULL POWER..115 POINT SERVICE COMPLETED..CALL.New Price! SRX LUXURY, 4D Sport Utility, AWD, Ebony w/Titanium Accents w/Leather Seating Surfaces, 8-Way Power Front Passenger Seat Adjuster, ABS brakes, Adaptive Remote Start, Automatic Air Circulation/Air Quality Sensor, Bluetooth® For Phone, Body-Colored Heated Power Outside Mirrors, Chrome Roof Rails, Compass, Driver & Front Passenger Heated Seats, Driver & Front Passenger Power Lumbar Control, Electronic Stability Control, Emergency communication system, Front & Rear Parking Assist, Front Driver-Side Thigh Support Seat Adjuster, Front dual zone A/C, Heated door mirrors, Heated front seats, Humidity Sensor, Illuminated entry, Inside Rear-View Auto-Dimming Mirror, Keyless Access, Leather Seating Surfaces, LED Spotlights w/Lighting Pipes, Low tire pressure warning, Memory Package, Power moonroof, Power UltraView Double-Sized Sunroof, Power-Adjustable Pedals w/Memory, Preferred Equipment Group 1SB, Rainsense Wipers, Rear Power Liftgate w/Memory Height, Rear Storage Area Cargo Management, Rear-View Camera System, Remote keyless entry, Retractable Cargo Shade, Traction control, Universal Home Remote, Wood Trim Package, Wood Trim Steering Wheel, XM Radio. At Kerns Ford Lincoln & Truck Center, whether you've got great credit or bruised credit, we have the car / truck / SUV / van for you. We believe in Live Market Pricing to ensure our prices are very competitive and minimize the back and forth negotiations that most shoppers aren't big fans of. Give us an opportunity to earn your business -- you'll be glad you did!